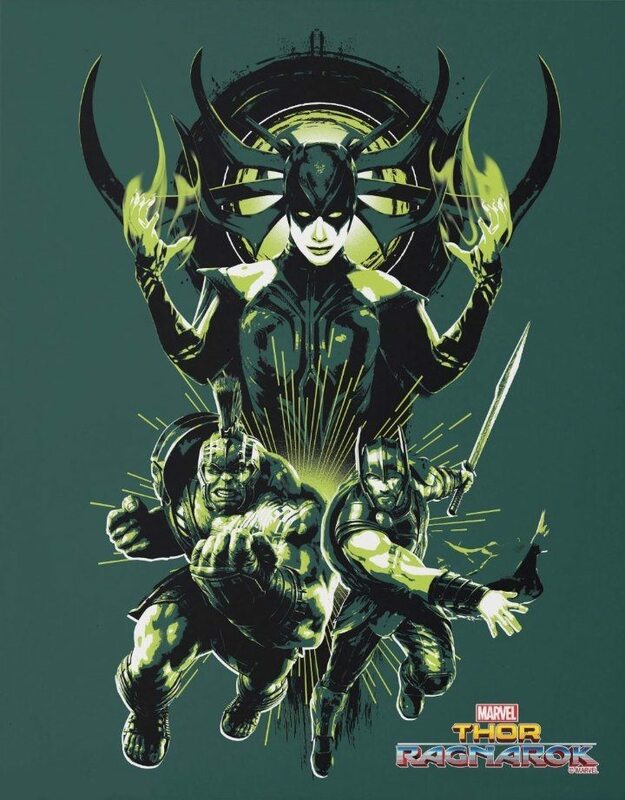 Thor: Ragnarok - Hela, Hulk and Thor Poster. 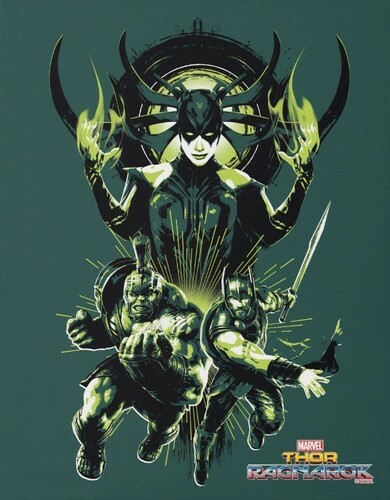 Promotional poster for Thor: Ragnarok (2017). HD Wallpaper and background images in the Thor: Ragnarok club tagged: photo thor: ragnarok poster movie film 2017 cate blanchette hela hulk thor.